You don't get those kind of haircuts from Ashley! 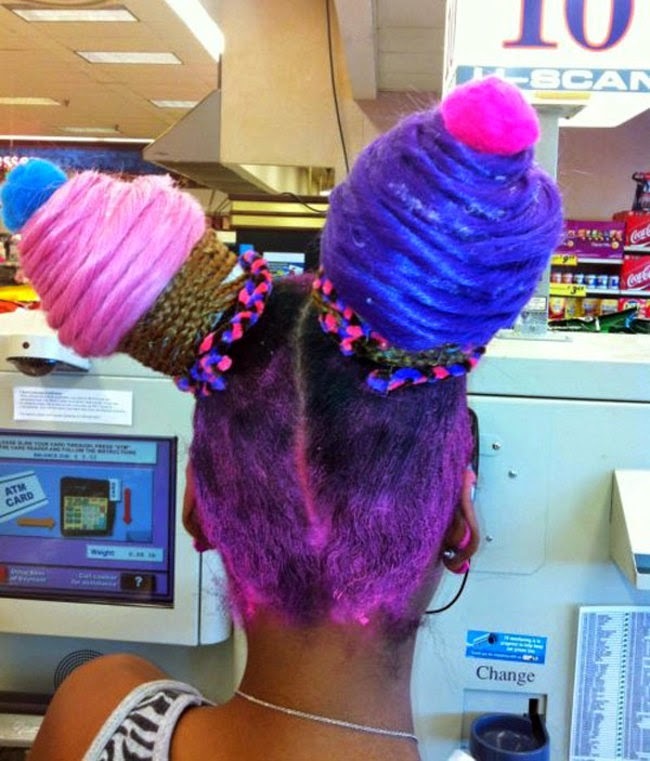 While you see some crazy hairdos out in everyday life, you probably don't see hairdon'ts like this very often! 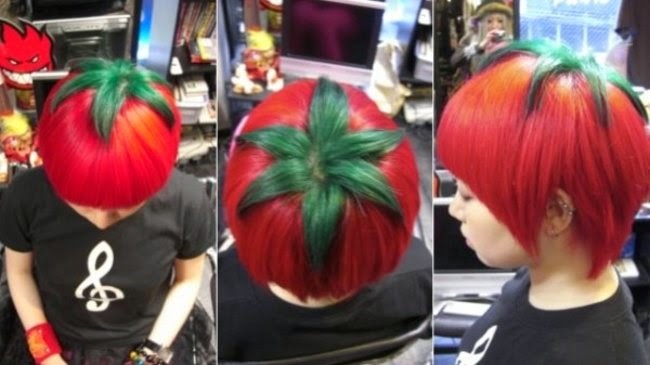 Check this Distractify link for more zany and mind boggling hairdos! 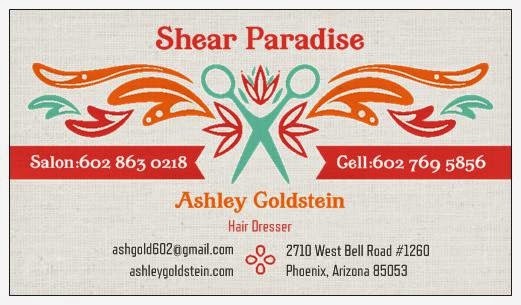 Ashley is offering the following new client special. 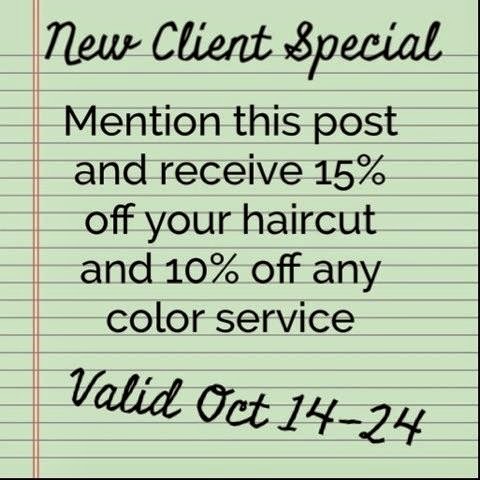 Call and mention this offer when you book your services!